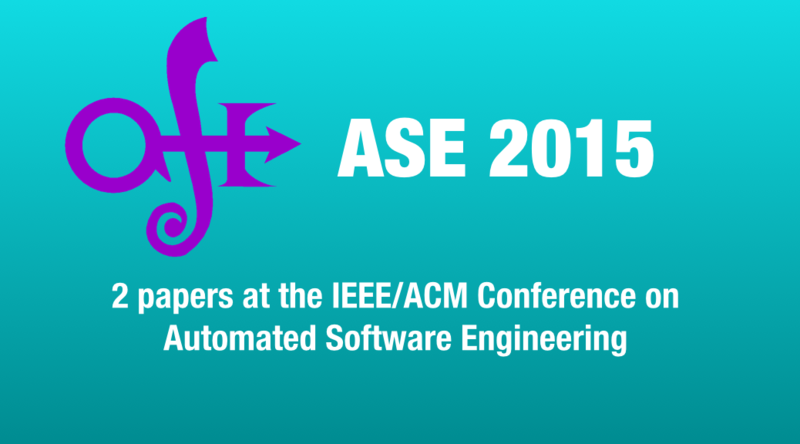 We are happy that two papers on research results of our lab will be presented at the 30th IEEE/ACM Int’l Conference on Automated Software Engineering (ASE 2015), which will take place in Lincoln, Nebraska (USA). Configuration-Aware Change Impact Analysis (Authors: Florian Angerer, Andreas Grimmer, Herbert Prähofer, Paul Grünbacher) Understanding variability is essential to allow the configuration of software systems to diverse requirements. Variability-aware program analysis techniques have been proposed for analyzing the space of program variants. Such techniques are highly beneficial, e.g., to determine the potential impact of changes during maintenance. This paper presents an interprocedural and configuration-aware change impact analysis (CIA) approach for determining possibly impacted products when changing source code of a product family. The approach further supports engineers changing specific product variants, that need to be adapted after an initial pre-configuration. The approach is agnostic of the variability mechanism used, it provides more precise results than traditional CIA, and it can be implemented using traditional control flow and data flow analysis. Using an industrial product line we report evaluation results on the usefulness and performance of the approach. Developing a DSL-Based Approach for Event-Based Monitoring of Systems of Systems — Experiences and Lessons Learned (Authors: Michael Vierhauser, Rick Rabiser, Paul Grünbacher, Alexander Egyed) Complex software-intensive systems are often described as systems of systems (SoS) comprising heterogeneous architectural elements. As SoS behavior fully emerges during operation only, they need to be monitored at runtime to detect deviations from their requirements. Today, diverse approaches exist to define and check runtime behavior and performance characteristics. However, existing approaches often focus on specific types of systems and address certain kinds of checks, impeding their use in industrial SoS. Furthermore, as many SoS need to run continuously for long periods, the dynamic definition and deployment of constraints needs to be supported. 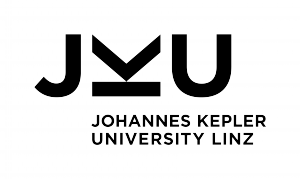 In this paper we describe experiences of developing and applying a DSL-based approach for monitoring an SoS in the domain of industrial automation software. We evaluate both the expressiveness of our DSL as well as the scalability of the constraint checker and describe lessons learned.